Office Team - Holland, Inc.
"To use innovation, teamwork, and perseverance to provide the best customer experience, without compromising our values, families, and a reasonable long term profit." Terry VanderVlucht has been employed with Holland Inc. Since 1982. She assists the President and Vice President in their duties, as well as handling administrative and corporate matters. She is active in attending BSCAI training and seminars to gain further knowledge in use of accounting and software systems. Terry VanderVlucht holds a B.A from Evangel University. 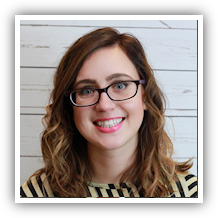 Kellie Knaggs has been employed with Holland Inc. since 2013. Her duties include processing payroll, handling employee insurance benefits, COBRA, W-2s, child support and garnishment orders. 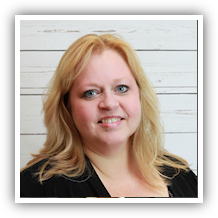 Prior to joining Holland’s team, Kellie was the Office Manager for Altius University. 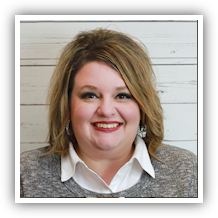 Kellie Knaggs holds an Associate’s Degree in Business Administration and an Associate’s Degree in Legal Secretarial from Stautzenberger College. Nicole Inman has been employed with Holland Inc. Since 2015. Her duties include helping process payroll, budgets, billing, and reports for the operations team and upper management. Nicole Inman holds a degree in Human resource management from the University of Toledo. Sue has been employed with Holland Inc. since 1999. Her duties include accounts payable, payroll, helps coordinate daily coverage, as well as other office responsibilities. Sue Helfers holds a B.A. in Accounting from Davis College. Kyle VanderVlucht has been employed with Holland Inc. since 2001. 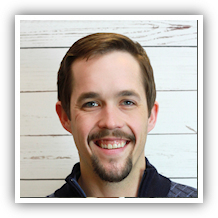 Kyle started working for the window crew/Floor crew upon starting at Holland before transitioning into the project manager roll. He works with accounts receivable, job budgeting, special projects and processing various payroll reports. Kyle VanderVlucht holds a B.A in business management and marketing from Evangel University. 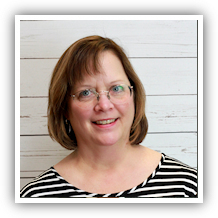 JoAnne has been employed with Holland Inc. since 2014. She manages all submitted job applications and conducts interviews for openings within the company’s operations. She is active in creating activities to attract qualified personnel. She is also responsible for Worker's Compensation, Unemployment Claims and FMLA. She has worked in a Human Resource capacity for the past 15 years. 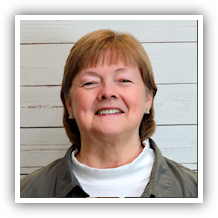 JoAnne holds an Associate's Degree in Business Administration from Stautzenberger College. 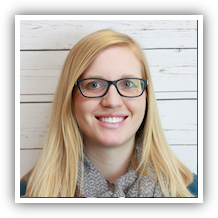 Samantha VanderVlucht has been employed with Holland Inc. since 2016. Her duties include accounts receivable, assists with payroll and daily office operations. Samantha VanderVlucht holds a B.S in Psychology and Leadership from Evangel University. Toledo, OH 43605 419.691.4694. ALL RIGHTS RESERVED.